A comprehensive plan, among other things, serves as the standard for how development occurs and how land use is governed in a community over a long-term period. 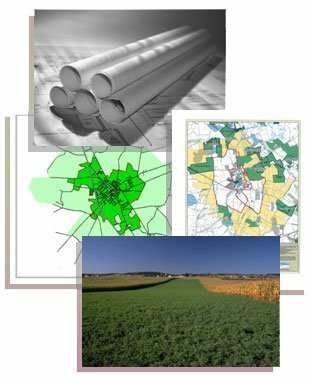 Such plans are used by local governments to not only establish land-use policies and identify growth areas, but also to give consideration to various other community concerns, such as affordable housing availability, agriculture preservation, open space protection, historic preservation, economic development and transportation mobility. Delaware law mandates that all counties and municipalities have a comprehensive plan in place. Counties and municipalities must review and update those plans for State certification every 10 years, while providing yearly updates on the progress of implementation. Sussex County Council encourages the public to remain involved in the land-use process. We thank you for your continued interest in Sussex County and in our future.